Anopheles mosquito infect humans with plasmodium. Severe Malaria: cerebral, severe anaemia, respiratory & renal failure. Rx: Mefloquine cures 90 to 95% of P. falciparum malaria. 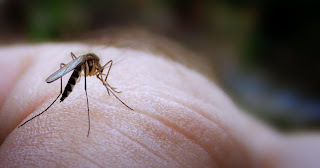 epidemiology information on Malaria and other diseases.